Horror as a part of pop culture is experiencing a renaissance of sorts, but for most of us, getting scared is just a part of growing up. We may not have liked it — our parents even less so, as we crawled into their bed for the hundredth time — but I believe horror is a valuable thing for kids to experience. The good news is kids don’t have to wait until they’re older to start appreciating getting scared shitless, and they can do so in a safe way too. R.L. Stine’s classic Goosebumps series or Alvin Schwartz’s Scary Stories to Tell in the Dark are accessible (and dare I say timeless) kids’ horror fiction that can give kids the willies while providing long-lasting value for them as readers. 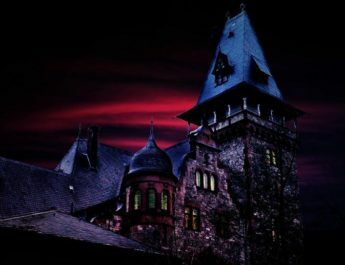 Although both series are intended for kids age eight and up, they specialize in different kinds of horror — and as a result, they have different benefits too. 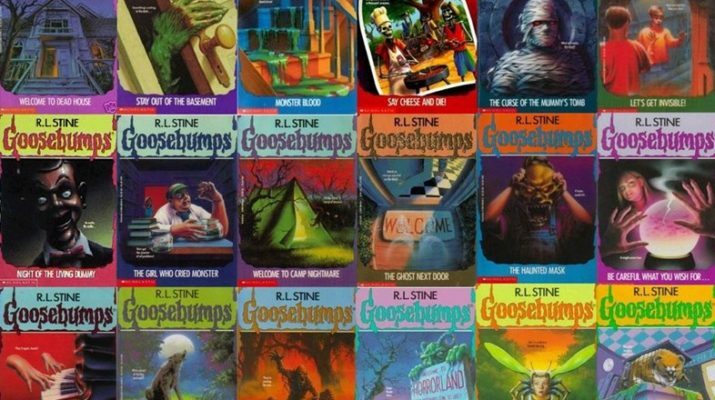 I know it’s trendy to wax nostalgic about the ‘90s, but the Goosebumps series really did have a profound impact on my reading habits. Even today, they’re still popular at local libraries and on Amazon, packaged as “retro” collections. But all that matters little to kids these days, as the stories are still clever and imaginative — and, yes, even a little creepy. You can tell by the titles that Goosebumps is, at the end of the day, all about fun. You’ve got groaners for titles such as Say Cheese and Die! and The Girl Who Cried Monster, but you also have more inventive spins on classic tales like Night of the Living Dummy. You can even choose some pretty original ones like The Beast from the East or Attack of the Mutant. Whatever their titles, goofy or not-as-goofy, all these books have something in common: they’re honest-to-goodness good reads. 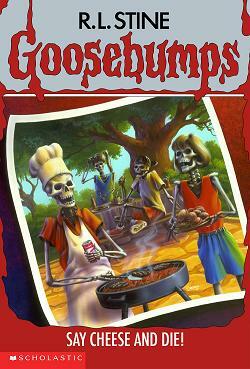 As chapter books, Goosebumps gives kids a full reading experience without making it feel like homework. Although the series is known for injecting author Stine’s humor in them, the humor doesn’t feel forced or out of place. No indulgent slapstick or fart jokes, which nothing against that style of humor, but I see that usually used to “trick” kids into reading. That’s never a bad thing, but Goosebumps takes things one step further by having well-constructed stories. In any Goosebumps book, you’ll find mystery, suspense, action, conflicts, different character archetypes — all the things that go into horror stories are here, helping usher in a new wave of readers to the genre. And Goosebumps doesn’t just honor the movies and books they’re based on; they do so without cheapening the material that inspired them. Kids don’t have to have read Bram Stoker’s Dracula or Mary Shelley’s Frankenstein; there aren’t any hokey references or winks to those old tales. When kids read Goosebumps, they will enjoy self-contained stories that feel authentic and spooky, all in the name of fun. If you’re looking for a good scare but don’t want the kiddies to have to slog it through an entire book, look to Scary Stories to Tell in the Dark. 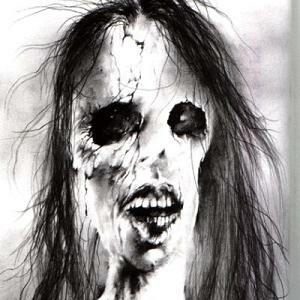 These were some of the most popular, if not the most popular scary stories of my childhood. Many kids regarded them with equal parts respect and fear, the same way adults regard The Exorcist or Psycho or Glitter. Although they sign up for the stories’ short nature, kids will get more than they asked for. The books are divided into sections, grouping similar tales together (ghosts, the undead, folktales, stories to tell with an audience, etc). They’re short, no longer than a page or two, and they quickly set up a premise and introduce readers to some horrific element. Best of all, these stories have the distinct advantage of acting as an introduction to horror. Help kids ask questions. 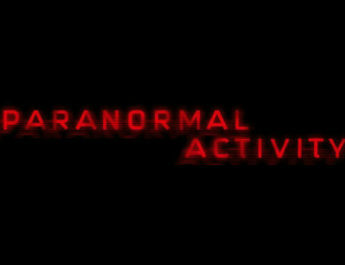 Most of the stories are simply about strange occurrences. A skeleton following two boys home (“The Thing”), body parts falling down a chimney (“What Do You Come For?”), a gruesome nightmare (“Oh, Susannah!”) — they enter characters’ lives without warning, and before we can sink our teeth into them, the stories end. As much as I strive to seek closure in what I read, I think this abrupt end has a lot of value for kids. Scary Stories encourages kids to ask “why” and imagine what came before. “Where do you think the ghost came from?” “What happened next?” “How did the body get the tinsel in its hair?” These stories get kids thinking beyond what’s on the page. Take “Cold As Clay” from the first Scary Stories book, for example. It’s about a farmer who sends his daughter to the country because she’s in love with a farmhand he didn’t like. The farmhand dies of a broken heart, but the daughter never finds out. She is visited by the farmhand one night, who shows up sweating and saying her father sent for her. The daughter gives him a handkerchief, then returns home to find out father did not send for her, that the farmhand is dead, and he has the handkerchief she had lent him. Although you could let the mystery of the story alone, you’d be missing an opportunity to ask the young reader, “How did the handkerchief get there?” followed by “how do you think the farmhand traveled all that distance?” or something similar. The point is to let kids think about what happened in the story and coming up with ideas for details the story left out. Reinforce folklore. I said before Scary Stories didn’t do a whole lot of reveling in the horror of it all. On that same note, they don’t go into great detail explaining the matter of supernatural phenomena — the stories don’t tell you what a vampire, a witch, or a ghost is. Characters don’t wonder at the nature of these beings either, so the stories assume the reader has some working knowledge of all things monstrous. At first this assumption seems like a bad thing, but remember if kids don’t know something they’ll ask about it (see the above section). And if the kids do know the manner of ghosties and beasties present in the story, then their concept of these creatures is reinforced. Scary Stories uses clear-cut archetypes that don’t deviate far from their source material (no sparkling vampires here, no sir), so when kids see them later in other books, TV shows, or movies, they’ll already feel ahead of the game. Since many traditional horror monsters have origins rooted in folklore, kids are invited to learn more about them and discover a wealth of rich mythological history. Scary Stories is an especially useful series for achieving this. Many of its stories are retellings of folktales from around the world, and author Alvin Schwartz provides a bibliography in the back of each book. So not only do these stories get kids interested in the origins of horror stories, they provide the means to find them. That’s so beautiful, it’s scary. Encourage sharing. Both books have entire sections dedicated to having the reader tell the story to an audience — and scare them in the process. These stories usually end with something along the lines of “Now stamp your foot loudly on the floor and yell, ‘AAAAH!’ at the person nearest to you.” I’ll admit, I rolled my eyes at the theatrics, but I soon realized these kinds of stories best represented the title of the entire series: scary stories to tell. Sharing the fright and fun with others is how these books gained such notoriety among the classroom social circles. Sure, the unsettling artwork that plagues graces the covers and pages of Scary Stories is probably more to blame for that, but these books remain popular to this day. This all goes further than just the classroom; scary stories have been passed around by word of mouth around smouldering campfires for generations. Before the internet, before the written word even, the voice was the primary means of spreading spooks. So when a book series encourages sharing stories out loud, kids will engage in a time-honored tradition of terrifying the ones closest to them. When it comes to getting spooked, kids have a lot of options these days. 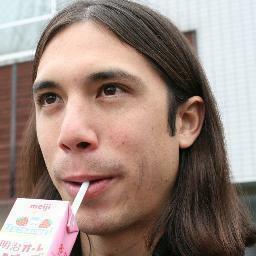 There will always be the ones who watch the more “adult” horror movies, play the mature horror games, etc. They may even do so with the reluctant support of their parents. 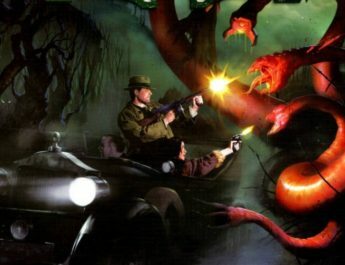 However, for those looking to get started on kids’ horror, and wants to reap the benefits therein, Goosebumps and Scary Stories are the ones that will have the highest return.